On a day when Rickie Fowler rose, stumbled and recovered to finally win the Phoenix Open, Bradenton’s Paul Azinger made his debut Sunday on NBC replacing the legendary Johnny Miller. It was a great tournament for Zinger to debut because there was a lot action on his first day. 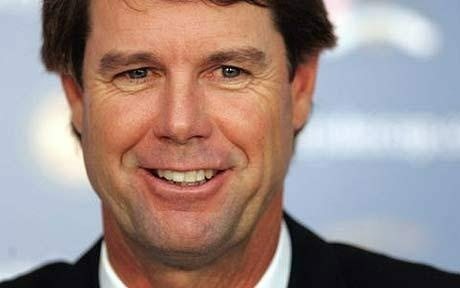 Like Fowler, Azinger didn’t lose his cool demeanor that had been a big part of his successful playing career.